Paytm Offer: Get 50% Off Upto Rs 150 on Zero Movie Ticket Booking, Paytm has again come up with a new offer. 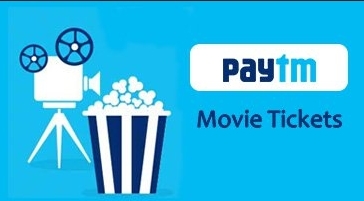 Now Paytm is offering flat 50% Discount upto Rs 150 when you book zero movie ticket. This offer is valid on minimum 2 movie tickets booking. 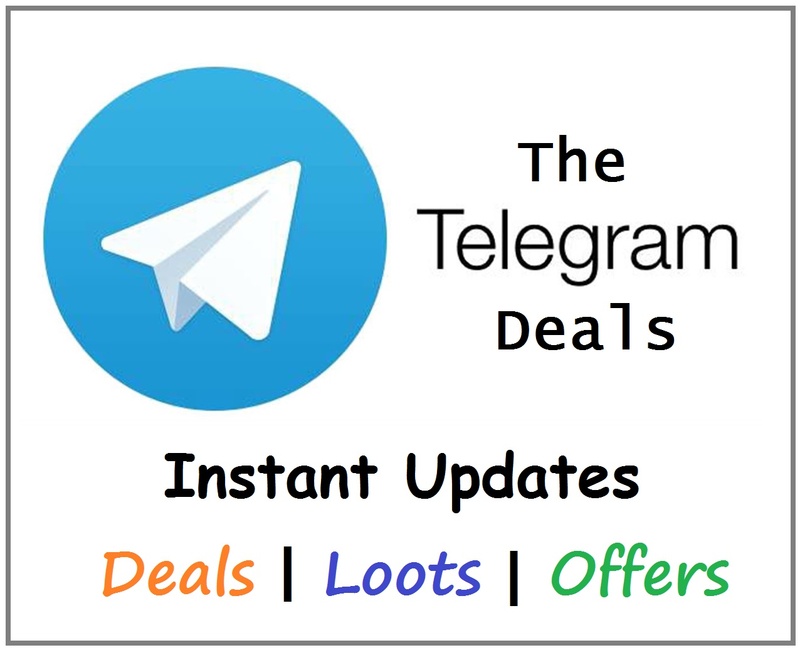 Follow below given procedure to know more about this offer. How To Get 50% Off Upto Rs 150 on Zero Movie Ticket Booking? Then login or register a new account. Now initiate 2 movie ticket booking. Now select cinema, select seats, and enter amount. Then proceed to Payment and click on have a Promo code.